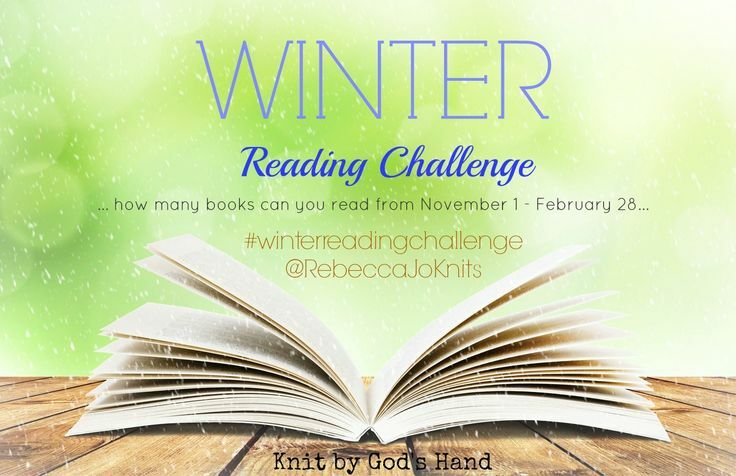 Here we are... in the 2nd post of the Winter Reading Challenge. 1. Neil Patrick Harris / Choose your Own Autobiography // THUMBS UP! I kept seeing this book everywhere & had to try it out myself. I knew from seeing comments that it was going to be a heart breaker... yep.... didn't disappoint there. The story of a young lady that becomes a caretaker for a man who once had the world at his fingertips, now confined to a wheelchair. It takes on some issues about end of life ideas, values & laws. Heavy stuff. Not to mention the emotional side of that topic. I did like it. I got a little messed up in the way it was written for an English family, but it didn't take anything away from the story. Just made me have to look up what certain phrases mean. My heart was definitely aching at the end of the this book but I really enjoyed every page. I love Richard Paul Evans. I have quite a few of his books, & quite a few of his holiday books. They are just easy reads & fun & light... my kind of reading. This one was a cute little Christmas story of 2 people that did not have any one special in their lives so they make up a contract called The Mistletoe Promise to share the days between Thanksgiving - Christmas Day. Nothing else required after that... well, you know its not going to go that simple. Add in the pasts that they both are not proud of, & the truth of the reveal of those pasts, & we have a cute, romantic, tragic story. The only downfall in this was the ex-husband, which I thought was just a dumb character that didn't fit... but whatever... still a cute fun Christmas read. I felt so bad giving this a bad review because it was based on a real story of a family that lost their husband/spouse & they weren't in the mood for Christmas. Until surprises were showing up on their door for the 12 days before Christmas. I don't know what it was about the book, but I just was cringing the whole time. It felt like it was just so depressing, I couldn't get anything more out of it. Even at the end when the spirit of Christmas is back, I still just felt drained & exhausted from all the sadness. Needless to say, I was a Scrooge on this one. 5. 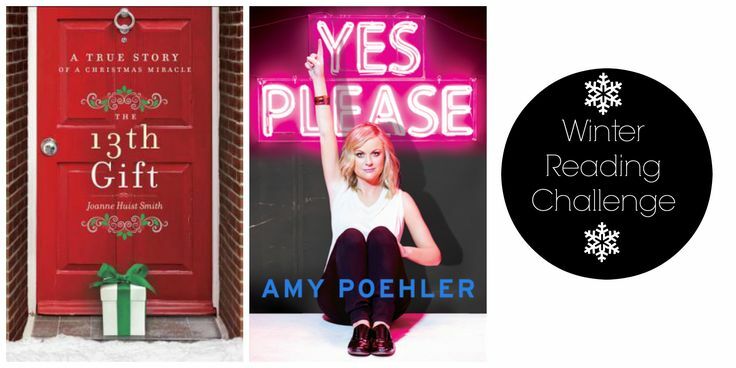 Yes Please by Amy Poehler // THUMBS UP!!! If you saw the Golden Globes, you already know how awesome Amy is. Her book also did not disappoint. It was funny, it was personal, it had her personality come right through it, it was sad at times, it was real. I think more then anything, I'm coming out of this book realizing that she is a real mom who has gone through a divorce, loves her family, loves her friends & appreciates her privacy. I literally sat in Subway reading one day at lunch & laughed so hard, I got looks. That right there says a lot about the book. i listened to yes please on audiobook...it was hilarious. Such great reviews! Years ago I read a book from Richard Paul Evens and really enjoyed it- I didn't get around to reading this one, but it's definitely on my list for next year around the holidays. i havent heard of richard paul evans, i'll have to keep him in mind for next holiday season (not that i even want to think about next holiday season already!). i loved yes please and me before you as well! I love NPH so his book is definitely a must read for me! Also going to check out Me Before You - I'm a sucker for a tear jerker! 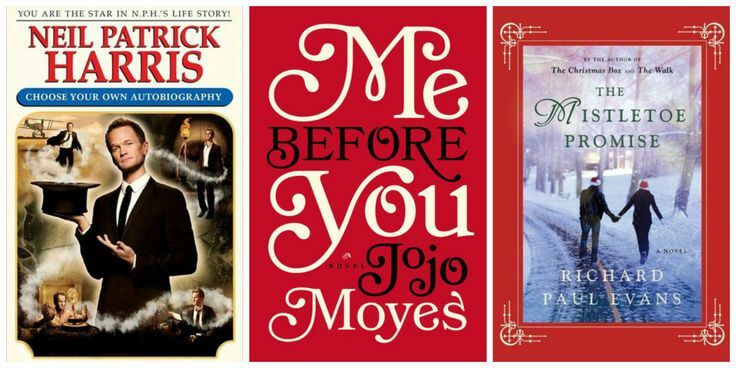 I want to read Me Before You but I just don't know if I could handle all the sad that I've heard about. Yes Please is on my list for the library when it becomes available! I haven't read very many, but I did make a post. It's been a long time since I've read a biography, but reading what you've written about the ones you've read makes me want to try one again. I used to read them all the time. Sadly I haven't read a dang thing recently. I really need to get back on the bandwagon. i want to read more!! resolution 2015! i am into historical fiction but i want to branch out of my comfort zone for sure. I want to read NPH's book! And Amy Poehler's. I saw hers in Barnes & Noble and almost got the paper copy, because it has so many pictures and notes in it. I tried to link up tonight, hope it worked! I wish I knew about your challenge earlier, how fun! Are you going to do another one for spring? You gave some great suggestions so thank you!